Here in Montana we have unique access to some of the best mountains in the world. Many of us can walk out our front doors and see them looming in the distance. Hop in the car and within an hour you’ll be at the base of them. With such natural beauty at hand, we should all strive to protect our environment. Short of riding our bicycles to work, recycling every scrap that comes through our home, and scrubbing oil off baby sea otters, what can we do? Quite a bit actually. And most ways that you can go green will not only reduce how much energy you use, but also save you some money. Best of all, they’re a one-time process and not something you consciously have to think about throughout the day. Asphalt roofs are popular for one reason: they’re cheap. But if you want to save some money on your utilities, your insurance, and your roof repair costs, then it’s time to upgrade to a new metal roof. 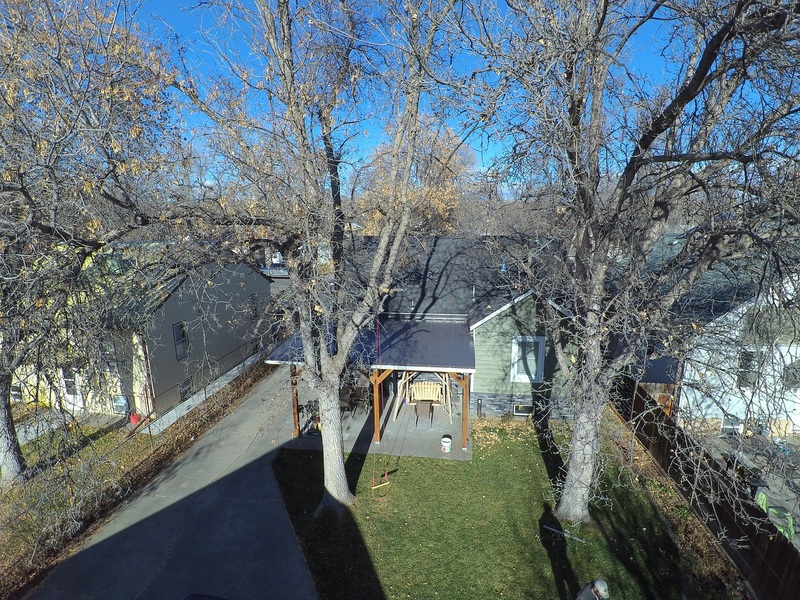 Not only do these roofs look better, they last longer, and if you do it right you can increase the insulation and help your house stay warmer in the winter, and cooler in the summer. If you live in a sunny area, then putting a lighter colored roof on will make a huge difference when you go green. For details on the cost, see our cost comparison post. When is the last time you looked at your water heater? Probably quite a while ago. Have you drained it recently? If not, it could be quite clogged with sediment! Did you know that most hot water heaters are going to “conk” out after about 10 years? If yours is 15 years old, then you’re lucky you haven’t had a disaster, and you’re wasting a lot of energy keeping that water warm. 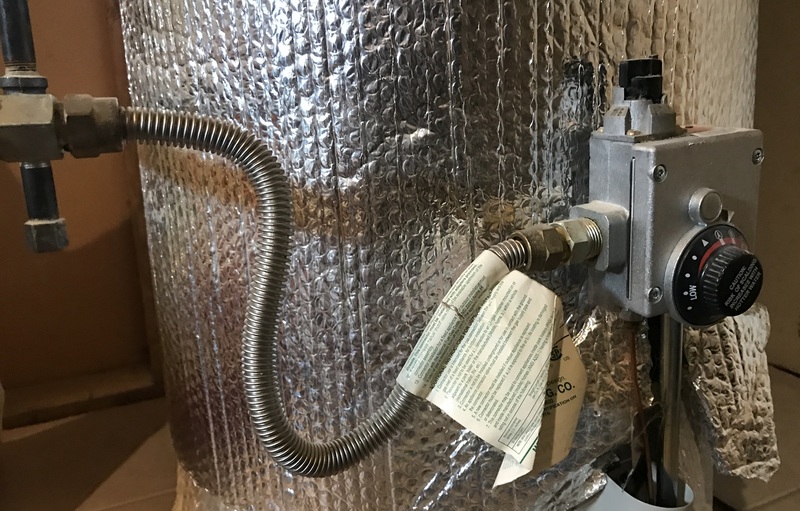 Tankless, or on-demand hot water heaters are great if you have the need for consistently warm water (big family’s use a lot of hot water), but the newest water heaters are basically just as efficient. A new hot water heater helps you go green. Cost: About $1,000 (installed) for a tank system, $1,200 – $5,000 for tankless depending on brand and efficiency rating. If you live in an old house, and you still have the original windows, you would be surprised at how much energy is lost through them! 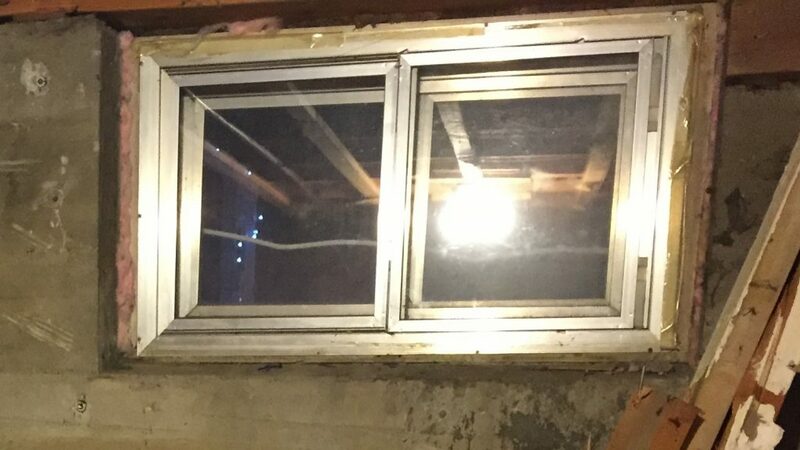 If your house has those 1960’s style windows, the ones with metal frames, there’s no point in keeping them there. They aren’t classic, and they look ugly. It’s probably time to get something a bit nicer that will make the house more comfortable, look better, and save on your heating and cooling costs. Costs vary widely: a few hundred dollars for just one window, to many thousands for a whole house. As long as you’re installing new windows (and doors), make sure that they’re sealed up nicely. 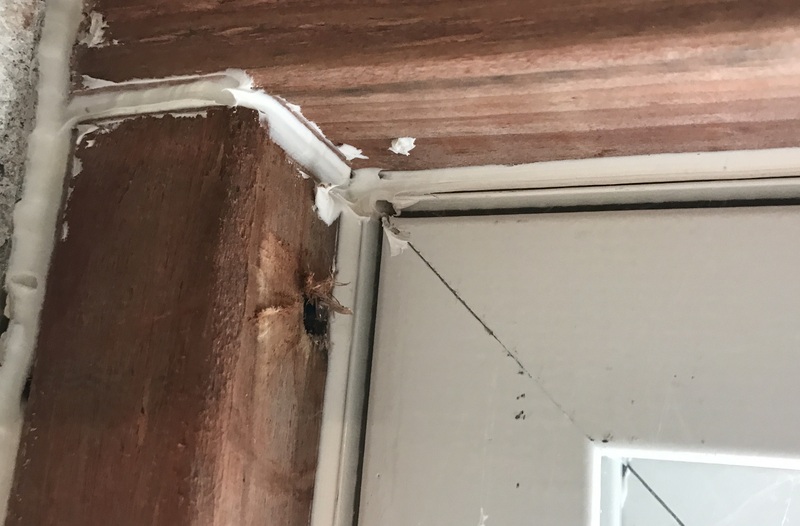 Caulking around the windows and doors is the easiest way you can close up the gaps where cold air is trickling in during the winter. The best part is that nearly anyone can do it, and it won’t break the bank. Probably the easiest, and cheapest, way to go green. Cost: $3 per tube of caulk. Heat rises. That means the majority of your heat loss is through the roof. If you don’t want your utility bills to be through the roof, then take steps to ensure your heat doesn’t go that way as well. If you have access to a crawl space or attic, it’s as simple as getting fiberglass batting and placing it between the rafters. 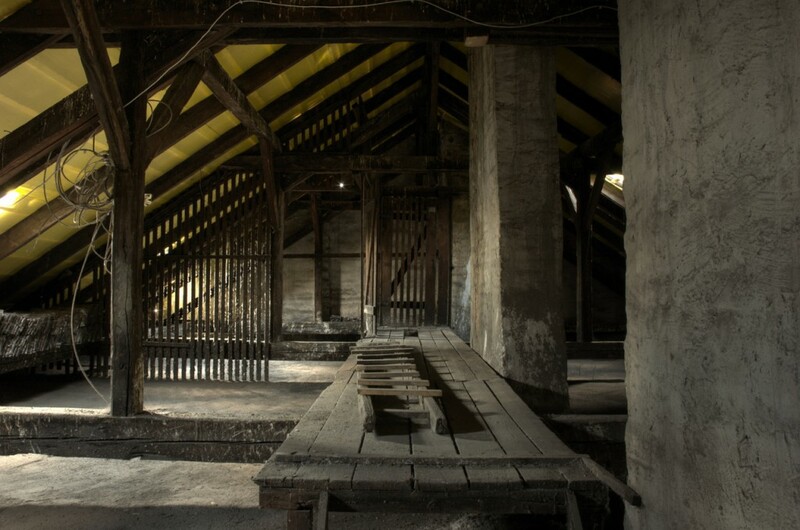 There are other methods though; it all depends on what kind of access you have to the space. Cost: varies on insulation type. As cheap as $.65/sq foot. Most people will never get their home energy audited. The reason is that you have to pay for the audit. What most people don’t realize, however, is that the money spent on the audit can help them target the areas of their home that need the most attention. For example, if the thermal scan shows that you are losing a ton of heat through your roof, then you know that upgrading to a metal roof with added insulation is probably going to give you the biggest bang for your buck. But if your roof shows cool, and the windows show hot, then you know that upgrading to better windows is likely your best bet. The energy savings can offset the cost of the audit within a couple of years. 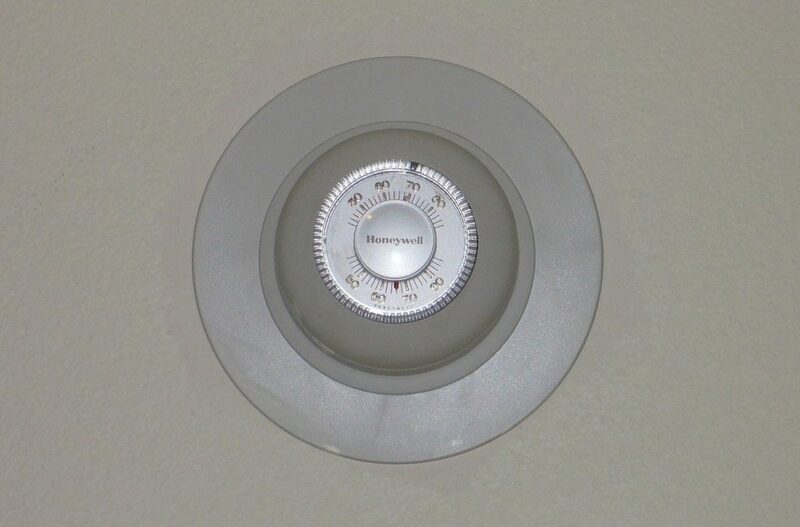 Does your home still use a thermostat like the one pictured below? If so, you’re probably wasting a lot of energy heating and cooling! Modern thermostats are not only programmable, but many will link up to your smartphone. All it takes is to set the temperature down about 6 degrees while you’re not home, and you can save 10% on your heating costs. Something most people don’t think of is how much hot water they send down the drain. From washing dishes to taking showers, we use that hot water for a couple of seconds and away it goes. There are ways to harvest that energy so it’s not wasted. 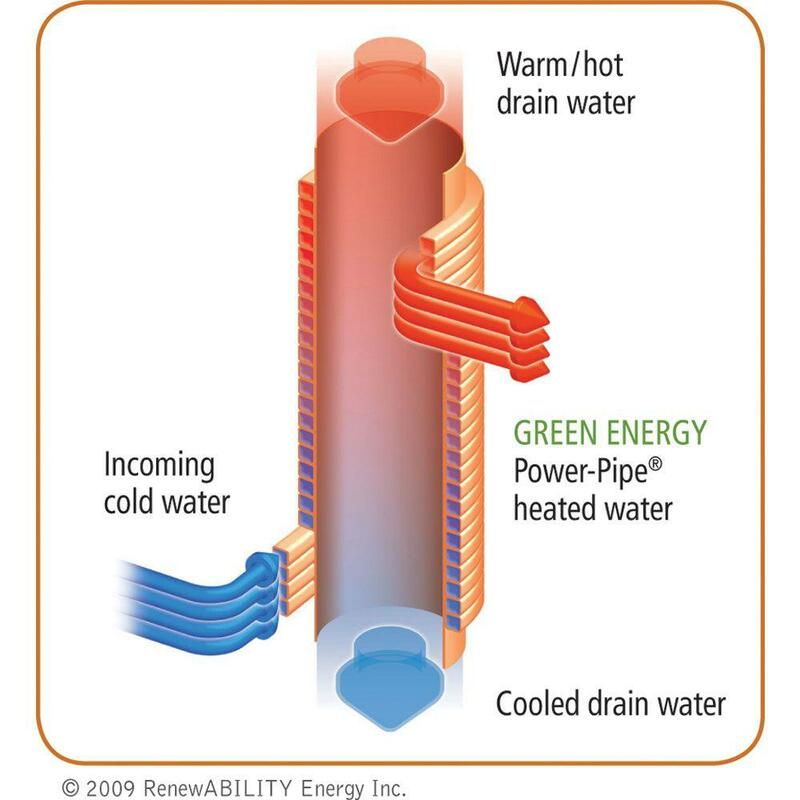 A drain water heat recovery works essentially by wrapping the cold water pipe around the drain pipe before it goes into the hot water heater. This transfers the warmth from the drain pipe into the water that is to be heated, and reduces the work that the hot water heater has to do. Trees are awesome. They convert carbon dioxide to oxygen, provide homes for wildlife, they’re beautiful, and they can help reduce our energy consumption. Leafy trees planted on the south side of a house can shade the home during the hot summer months, and without their leaves the sun still comes through in the winter. Pine trees planted up-wind can break the gusts and prevent the wind from stripping the heat away from a house. Bonus: trees almost always increase property value. Cost: $10+ depending on the size, type, and how many you plant. Do you find that every time you’re indoors you’re turning on lights? Even in the middle of the day? If so, then you probably live in a home that wasn’t optimized for daylight. That’s ok, because we can help change that! 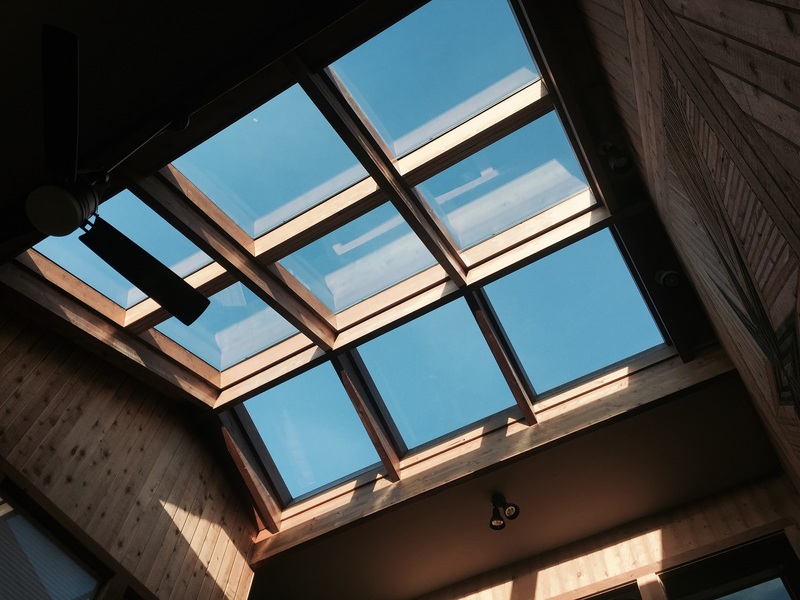 Tubular skylights are easy to install, affordable, and provide bright natural light to your living space. You don’t have to sit in the dark, or under unnatural light. A skylight can reduce the strain on your electric bill considerably. Cost: $250+ installed; cheaper if installing when you upgrade to a metal roof. 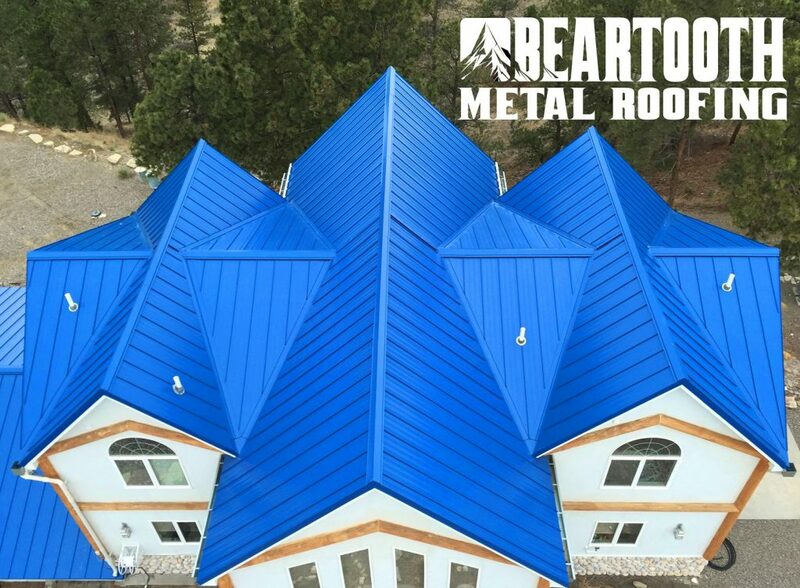 Here at Beartooth Metal Roofing, we have one goal: to create a beautiful living space that you can call home. We don’t offer all of the services on this list, but we do offer some. Many of them will make your house more beautiful, more energy efficient, more comfortable, and worth more. When it comes time to sell, your energy efficient home with a metal roof that looks fantastic is going to sell faster, and for more money, than a run-of-the-mill house that uses a lot of electricity. 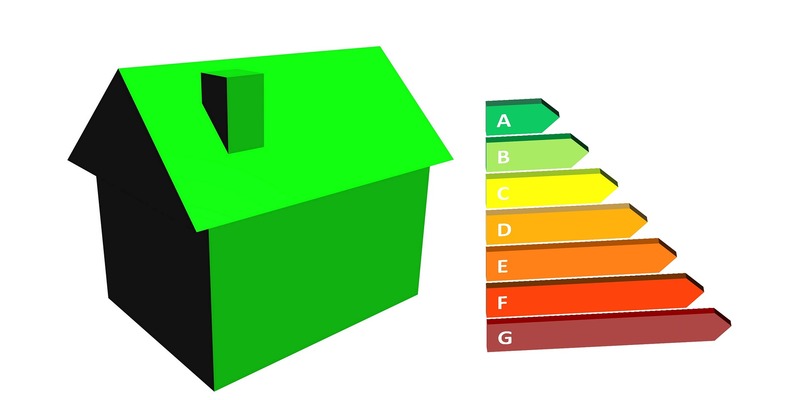 Are you ready for a more efficient home? Let’s start to go green with the roof. Call us at 406-839-0084 to schedule a time for a quote.